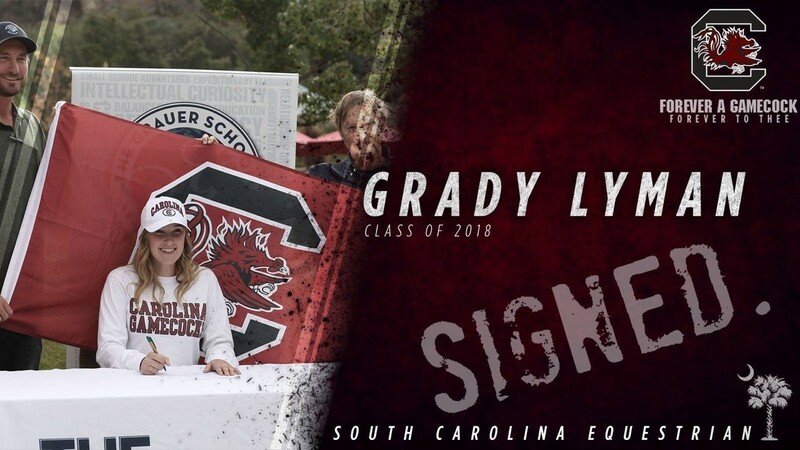 Grady signed to the University of South Carolina on an equestrian scholarship. Grady Lyman is a name we’ve been hearing a lot this year in the competitive circuit. 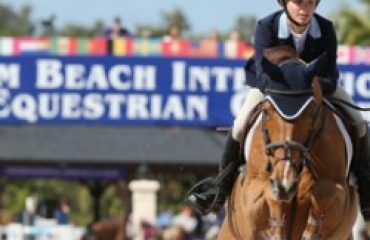 Her success in the equitation, hunter and jumper rings is known throughout the horse community. 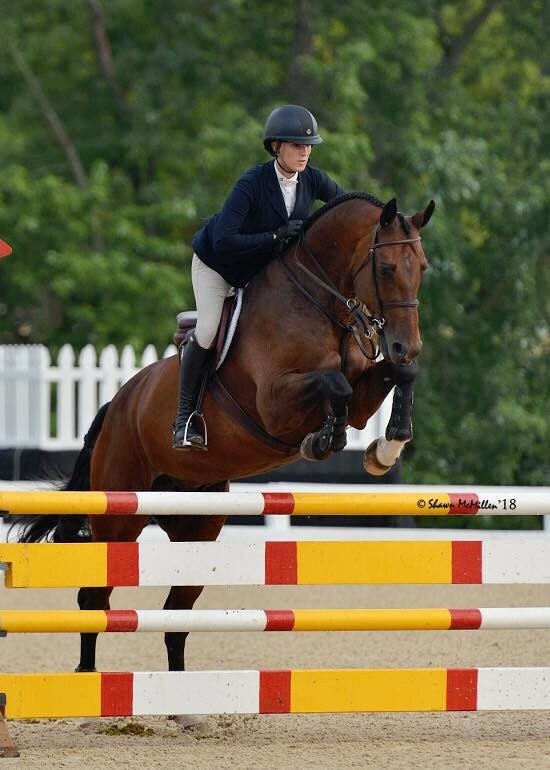 While competing in a multitude of horse shows and finals this fall, Grady has also been attending the University of South Carolina and is a key component of their equestrian team. 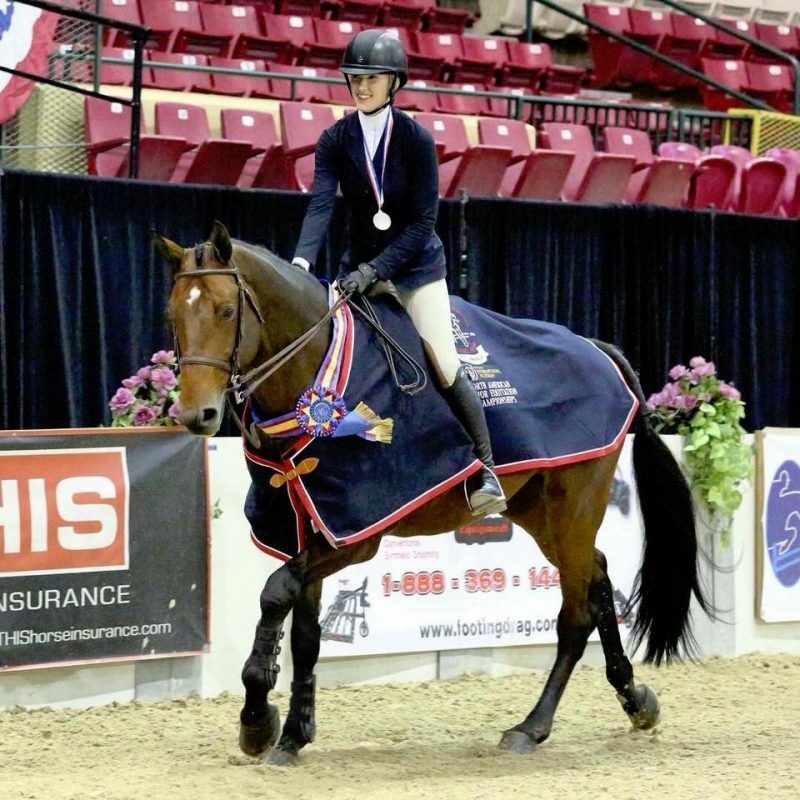 She’s able to conquer both the collegiate equestrian world and the horse show circuit due to her dedication to her schoolwork, her work ethic in and out of the classroom and her great time-management skills. 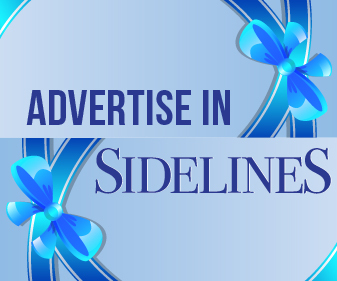 The most notable attribute that Grady has working in her favor, however, is the incredible coaching staff at the University of South Carolina as a support system for her success outside of the team. When did you decide you wanted to ride in college? I decided to ride in college during my sophomore year in high school. 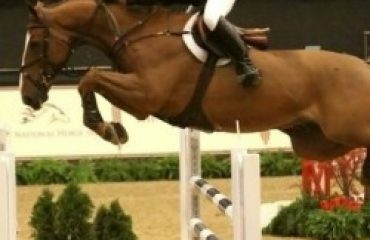 One of my best friends, Emma Farber, got a scholarship to ride at South Carolina. I saw how much she loved the team and the role of being a student-athlete. 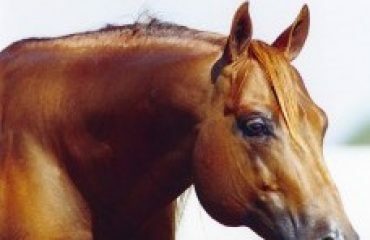 She was the main person who inspired me to pursue being on an equestrian team in college. Why did you choose South Carolina? I chose South Carolina because I loved the coaches, the farm, the team and campus. It was all-around the best fit for me. How has your experience there been so far? It’s been amazing! I’ve been going back and forth to indoors, and the team has done an excellent job of keeping me competition-ready. I’ve had a lot fun getting to know the girls on the team and experiencing life on campus as a student-athlete. How are you able to juggle competing at indoors and college? It has definitely not been an easy task. I try my best to find time during my busy show days to sit for a couple of hours and do my homework or study for an upcoming test. When I do that every day, the homework doesn’t pile up. 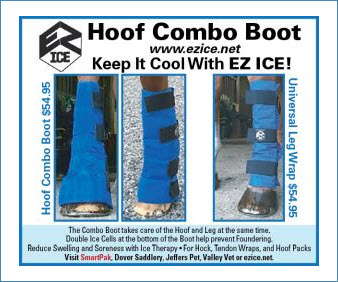 By doing this, I’m able to be successful in and out of the show ring. Do you have any advice to those trying to tackle the same thing? Communication is key in scenarios like these. It’s important to talk to your coaches and establish a system that allows you to travel, but still be present and active on the team. 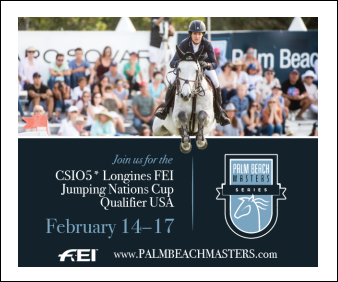 Most of the coaches understand that this is an opportunity to round out your junior career and respect that it’s an important part of anyone’s riding career. I’ve been very lucky with the coaching staff at the University of South Carolina and have felt a lot of support from them to accomplish my goals outside of the team environment. Time management is also important. Making the most of your free time is vital to succeed academically. Also, working hard while actually at school will make it easier to catch up while away from school. 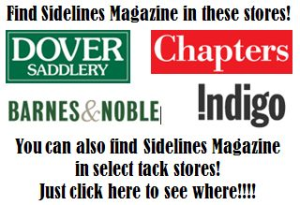 Do you plan to continue riding outside of college once you complete your junior career? Ideally, I’d like to continue riding throughout this year, but keep my main focus on the team once I’ve have completed this indoors season. 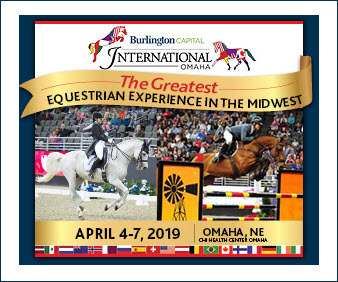 I plan on, hopefully, going to the Winter Equestrian Festival when I have breaks from school and free weekends during the winter. Once I finish my freshman year, I’m planning to spend my summer at Ashland Farms and ride and compete with Ken and Emily Smith at their farm in Kentucky. What are your goals on the South Carolina equestrian team? My ultimate goal is for the team to win the National Championship this year. I think we have a great shot at the title and the team has had great success thus far in the season. I believe we’ve bonded and become a unit in my short time here and I can’t wait to see what this year, and the future, holds for us.